Guide Price of '325.000 to '350.000 This stylish four double bedroom family home set in the heart of Alpington offers ample space and flexibility for couples and families alike. 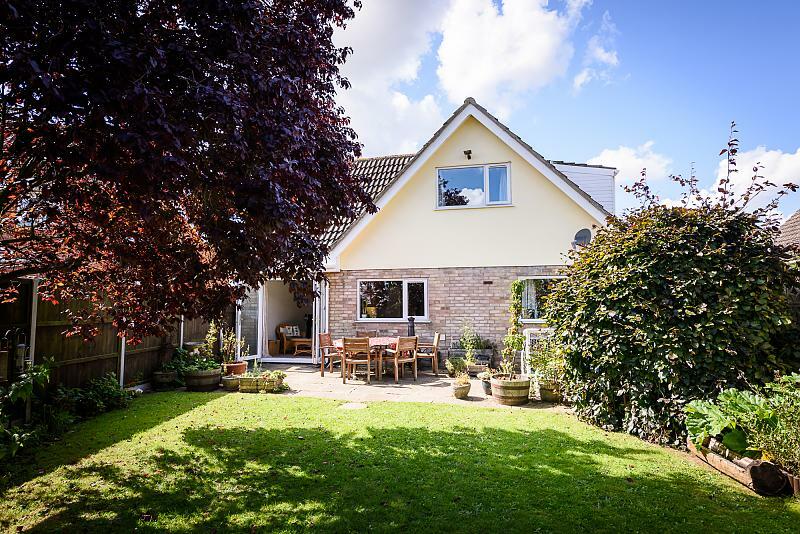 The property has been extended over the years to create a spacious family home with significant outside space including a sizeable rear garden with field views. 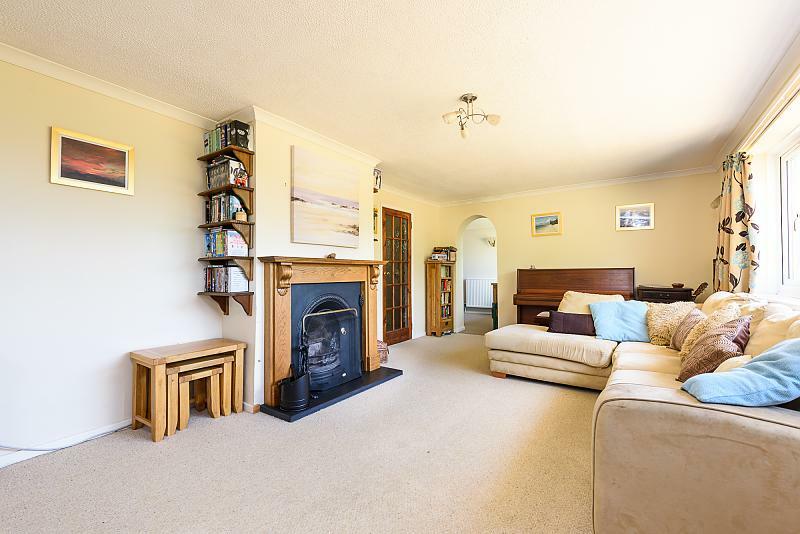 Approached through the front garden, which includes a large amount of off-road parking, the property has an appealing look with a welcoming entrance hallway providing access to various downstairs reception rooms. 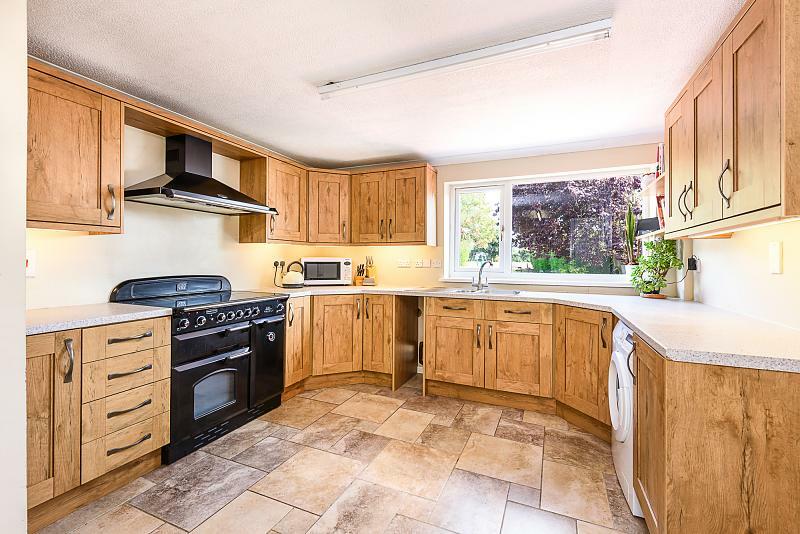 The recently updated fitted Kitchen/Breakfast Room leads through to both the Sitting Room (which includes an attractive open fireplace) and the separate Dining Room (a large room with dual use as both a Dining Room and Garden Room) with patio doors through to the rear garden. 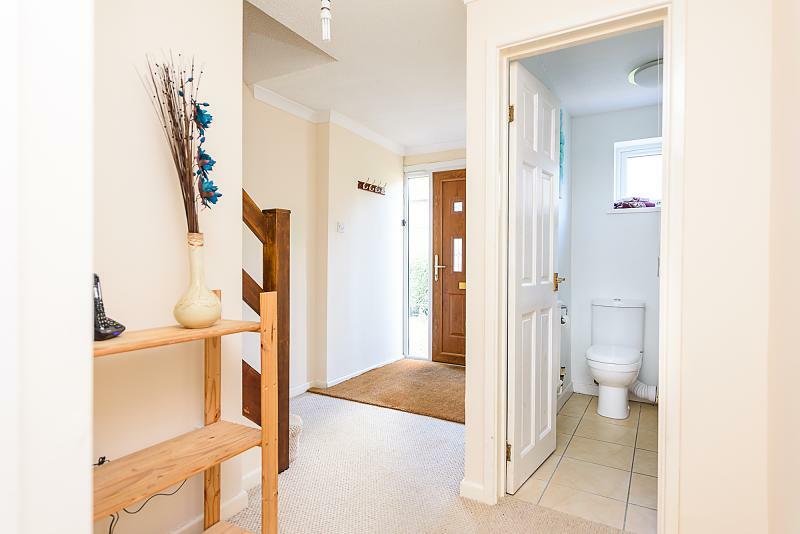 Also off the hallway is the fourth Double Bedroom or Home Office/Study, situated next to the downstairs WC/Shower Room. 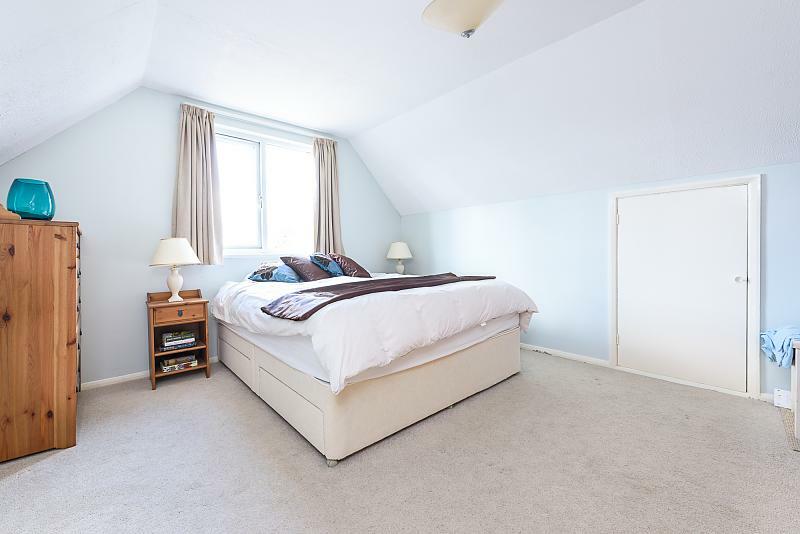 Upstairs the first floor landing provides access to three further double bedrooms and a spacious Family Bathroom fitted to a high specification throughout. Extending to the rear, the garden is family-focused, mainly laid to lawn with a range of plants and shrubs enclosed by mature hedging. 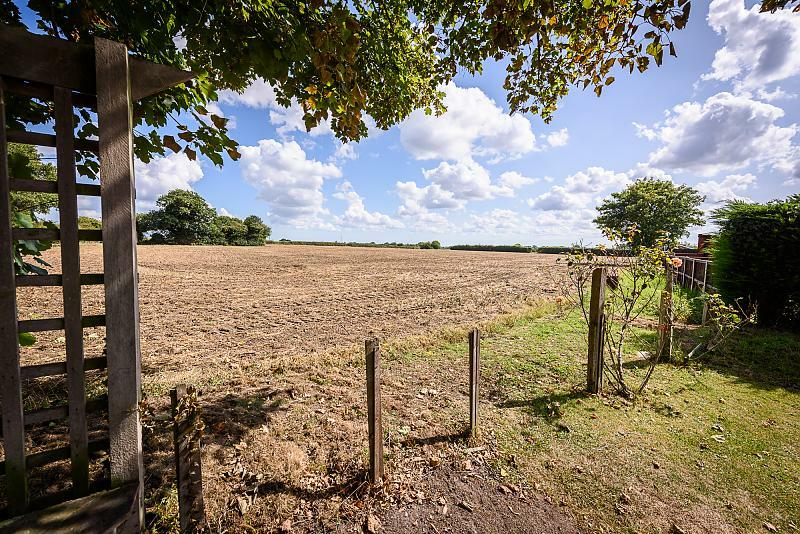 It is extremely private and opens to fields at the rear. 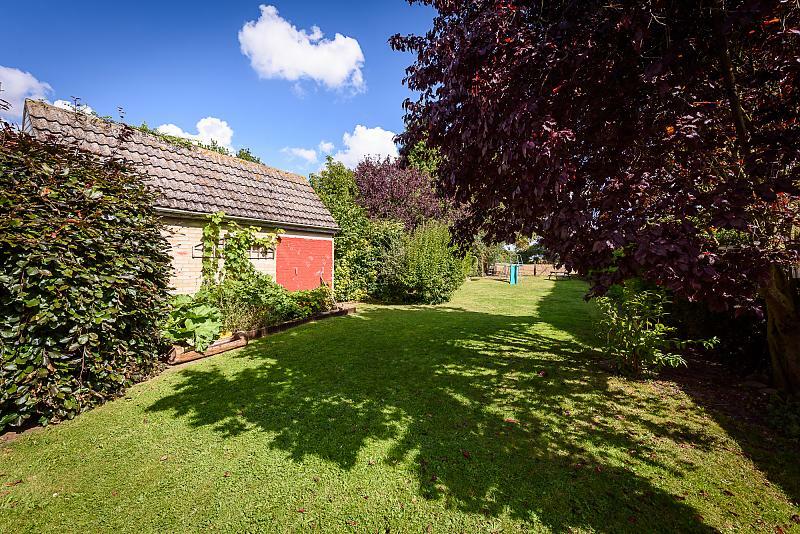 Also to the side is a detached brick-built garage. 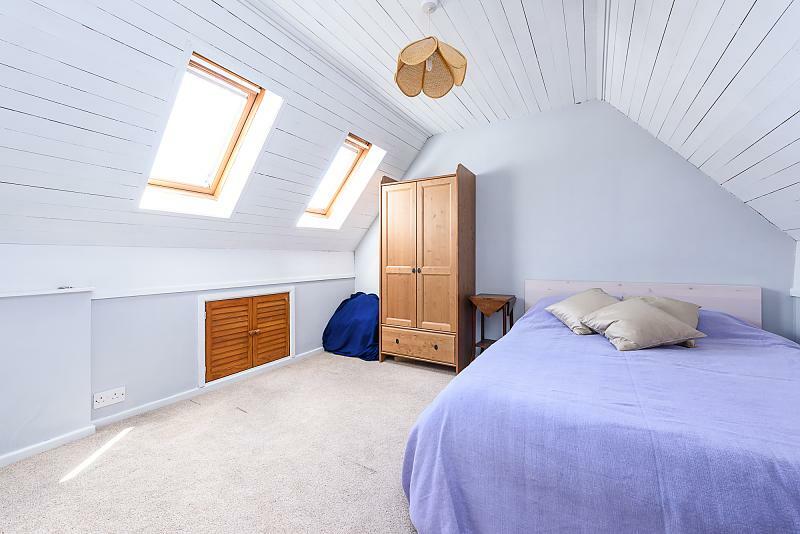 Radiator, coving, turning stair case to first floor, under stairs storage cupboard (incorporating oil-fired boiler), 6 panel colonial doors through to Kitchen/Breakfast Room, Bedroom 4/Study, Downstairs WC/Shower Room. 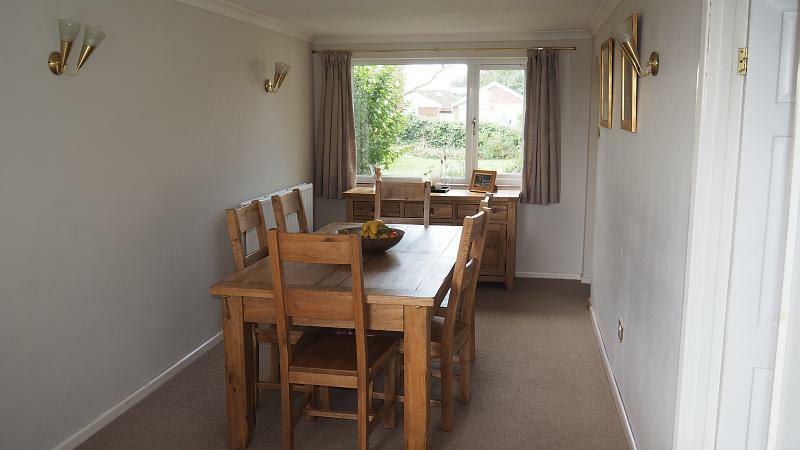 A spacious room with the front area being used for dining table and chairs, front aspect UPVC double glazed window, double radiator, coving, three wall light points. To the rear of the room there are inset spotlights. 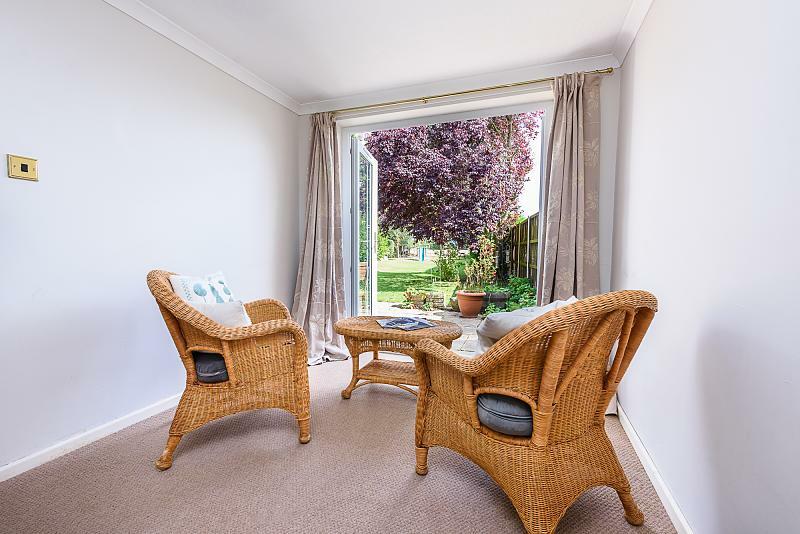 This area is used as a garden room with seats situated in front of the UPVC double glazed French style doors giving views out to the patio, garden and open fields beyond. Fitted with a full range of oak effect fronted base and wall units, granite effect roll top work surfaces, inset stainless steel sink. Space for range style cooker, with Range Master cooker available by separate negotiation, set beneath a Range Master extractor hood above, under cupboard lighting, plumbing for washing machine, ceramic tiled floor, rear aspect UPVC double glazed window with outstanding garden and field views beyond, book shelving, space for upright appliance, space for dining table and chairs, double radiator, coving, six panel colonial door through to Dining Room/Garden Room, fifteen panel timber and glazed door through to the Sitting Room. Radiator., coving, rear aspect UPVC double glazed window with views overlooking the patio area and rear garden. Three piece suite fitted in white comprising tiled shower cubicle with bi-fold glass doors. Close coupled WC. 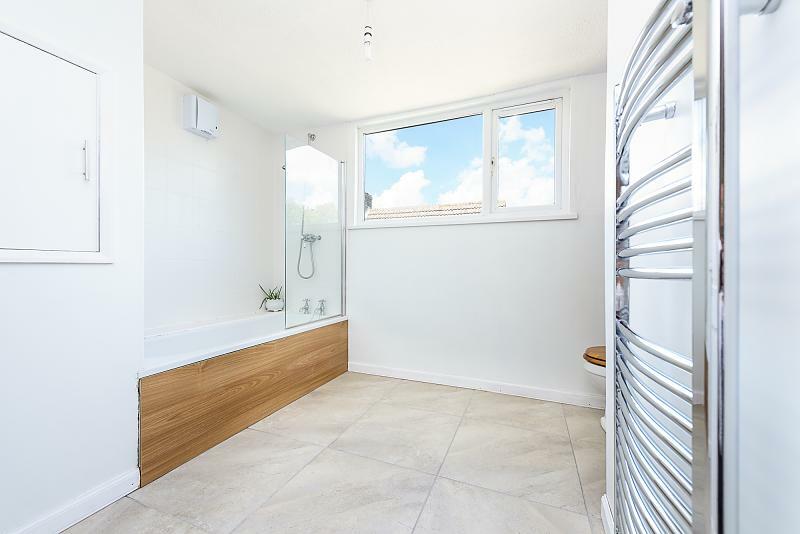 Wall mounted wash hand basin, obscured side aspect UPVC double glazed window, shaver light point, ceramic tiled floor, radiator. 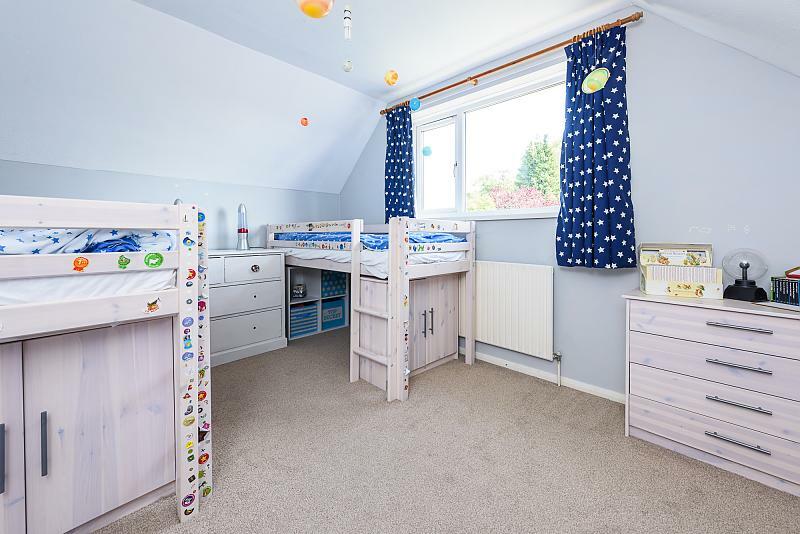 Galleried landing, six panel colonial doors through to three double bedrooms and family bathroom, sliding doors giving access to the airing cupboard with pre-lagged hot water tank and slatted shelving, access to loft void. Eaves storage with hanging space on both sides of the room. Double radiator, front aspect UPVC double glazed window. 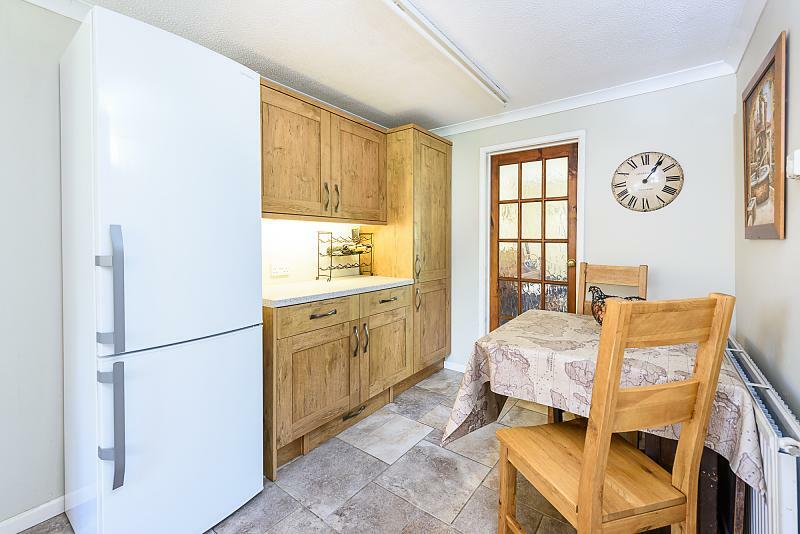 Rear aspect UPVC double glazed window offering stunning garden and field views, radiator, inset niche area for storage in addition to eaves storage. Twin Velux UPVC double glazed windows with stunning field views, two sets of doors giving access to eaves storage areas, double radiator. Recently fitted three piece suite in white, Over bath shower with glass cubicle screen, close-coupled WC, pedestal hand wash basin, non-slip ceramic tiled floor, high level side aspect UPVC double glazed window, door through to over stairs cupboard, chrome heated ladder style towel rail, extractor fan. The room also benefits from underfloor heating. Up and over door, power and light, boarded loft storage space, personal access door. Paved patio area running across the width of the property creating an excellent outside dining area interlinking to the side gateway access. Laid to lawn garden benefitting from mature plants, trees and shrubs, enclosed by mature hedging and panel fencing. The rear has been kept open to enjoy stunning field views. Outside tap. 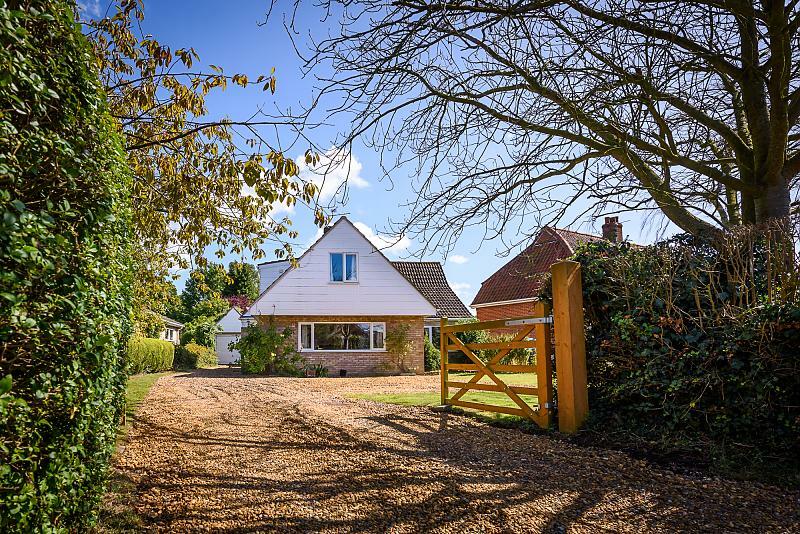 Alpington is a quiet, sought-after South Norfolk village, boasting a farm shop, café, pub and outstanding primary school and pre-school, with a regular bus service to Norwich city centre. Good shopping facilities and doctors&apos; surgery are available just 1.5miles away in the nearby village of Poringland.